We provide trained volunteers! We are always accepting Done in a Day (DIAD) applications. Take a look at what the Junior League of Sioux City can do to help your community project or fundraiser. We help provide funding and/or volunteers to help with an event or a project that makes our community a better place! For information on the types of assistance we give, Click HERE. For more information about our past projects, Click Here. 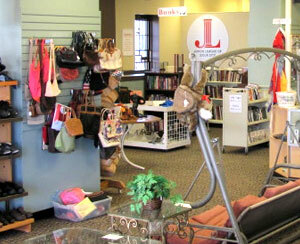 We accept donations and provide quality goods to our community. Items are always new at the Discovery Shop, so stop down frequently to see what's new! 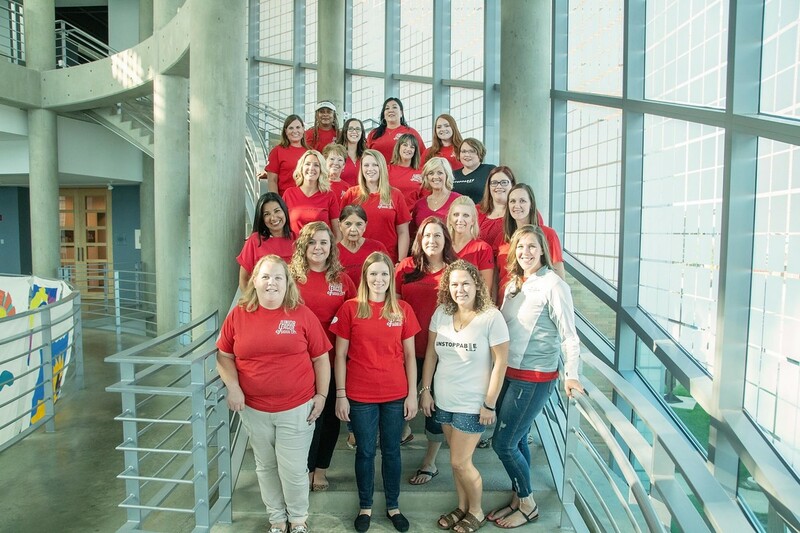 See how easy and fun it is to become a Junior League of Sioux City Member! 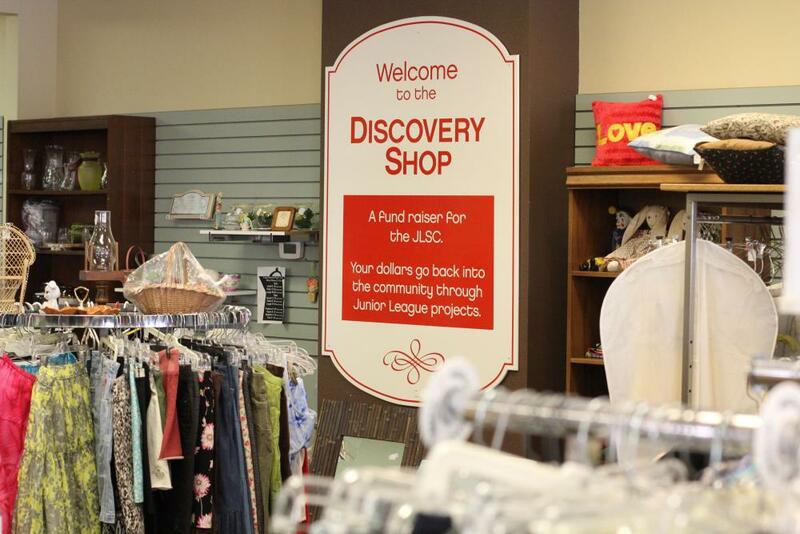 For over 40 years, the Discovery Shop has been the Junior League of Sioux City’s largest fundraiser. We welcome donations from the general public. Donations are tax deductible, and all money made at the Discovery Shop stays in Siouxland through our Community Impact Projects.